A recognized global expert on energy security has lauded the government’s plan to introduce a fuel marking and monitoring system in the local downstream oil industry as a way to curb fuel smuggling that has been costing the government an estimated P26.9 billion to P43.8 billion in foregone revenues each year. Dr. Ian Ralby, a nonresident senior fellow with the Atlantic Council’s Global Energy Center, said at a congressional hearing that oil smuggling not only leads to billions of pesos in lost revenues, but also could be the second largest source of funding for criminal operations, second only to narcotics trafficking. “There’s a lot of things now that people have tried, and we’ve seen what has been successful and what has failed. There are a few quick wins that are proving to be successful,” said Ralby at a recent hearing of the House ways and means committee chaired by Quirino Rep. Dakila Carlo Cua. “The first and foremost among them is fuel marking, and that is why I commend the Philippines for taking on this initiative, and I think that is exactly the right thing to be focused on,” Ralby said. The implementation of the fuel marking system was proposed by Cua and the Department of Finance (DOF) as a key provision of House Bill No. 5636, or the proposed Tax Reform Acceleration and Inclusion Act (TRAIN) Act. TRAIN, the first package of the Duterte administration’s Comprehensive Tax Reform Program (CTRP), was approved by the House of Representatives by a 246-9 vote with one abstention last May 31 before the Congress’ sine die adjournment. Fuel marking has been made mandatory under HB 5636. In the same memo, Dominguez told Mr. Duterte of the “dire consequences” of the Congress’ failure to write a tax reform law. 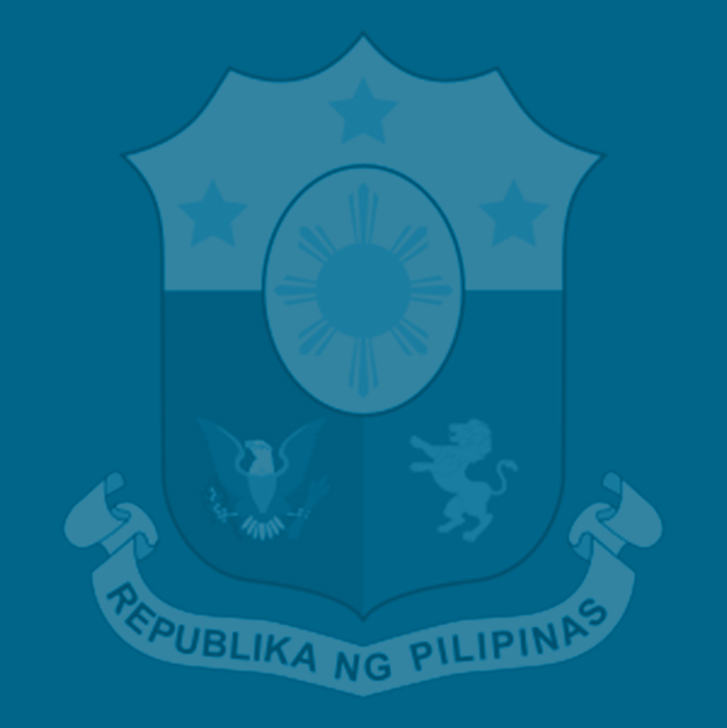 “The government’s strategy to embark on an aggressive expenditure program by raising deficit spending to three percent of the Gross Domestic Product (GDP) would lead to an “unsustainable fiscal position,” which, in turn, could trigger a credit rating downgrade possibly costing the government an extra P30 billion in annual debt servicing and P100 billion more in higher borrowing costs for the public.,” he said. Financial institutions have welcomed the House approval of the tax reform bill. Deutsche Bank said that “Beyond its fundamental economic benefits, [the tax reform bill’s] passage would send investors a strong signal that the administration has the political will to pass unpopular laws to institute long-term structural economic reforms. The DOF estimated revenue losses (VAT and excise taxes) from smuggled or misdeclared fuel at P26.87 billion (approximately USD 565.68 million) in 2016 alone. Ralby said at the hearing that the Philippines’ fuel marking system, which will be implemented by the Bureau of Customs (BOC) with assistance from the Bureau of Internal Revenue (BIR), could serve as an “instructive model” for other countries and encourage them to address the worsening problem of oil smuggling across the globe. He said that while he has no specific statistics on the Philippines, he estimated that “as much as 30 percent of the fuel here in this country” comes from illicit operations. Citing statistics from the Algerian energy ministry, Ralby said oil smuggling has been costing Algeria some $2 billion in financial losses annually given that some 1.5 billion liters of its government-subsidized fuel are being illegally exported out of the country to Morocco.